5K Fast Training Program is designed for those who have completed 5K Finish or would like to advance their speed at the 5K distance. The Program meets twice a week during the training period. The workouts will last about an hour to an hour and a half as we increase mileage throughout the season. Special program benefits include: 5K Training tech gear, incentives, demonstrations, fittings and expert coaching! Perfect for those who have recently completed their first 5K and want to improve, or aren’t ready for longer distances yet. Participants will have 2 workouts per week. 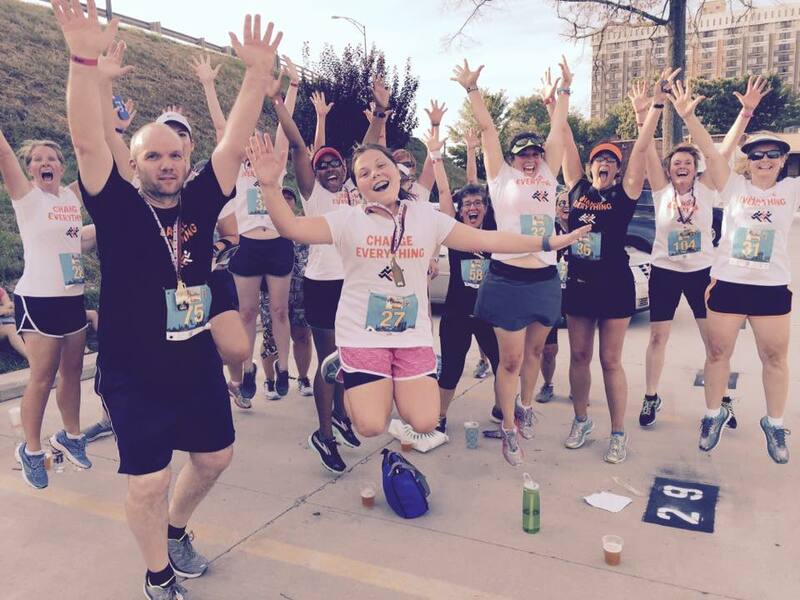 Program builds 5K confidence and improves speed. Not sure if this program is for you? Contact our manager to help you find the right fit!